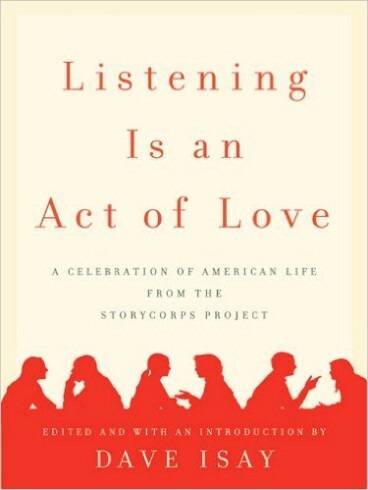 Listening is an Act of Love is a collection of interviews from the StoryCorps project. StoryCorps take a mobile recording studio around the country and helps people interview each other. The purpose is to create an oral history of the United States. Listening opens the door to understanding and compassion. We can’t really care about every single human on the planet, but StoryCorps helps us remember that we would if we could.All the interviews are archived in the US Library of Congress and many of them can be heard on the StoryCorps website. Some have even been animated.